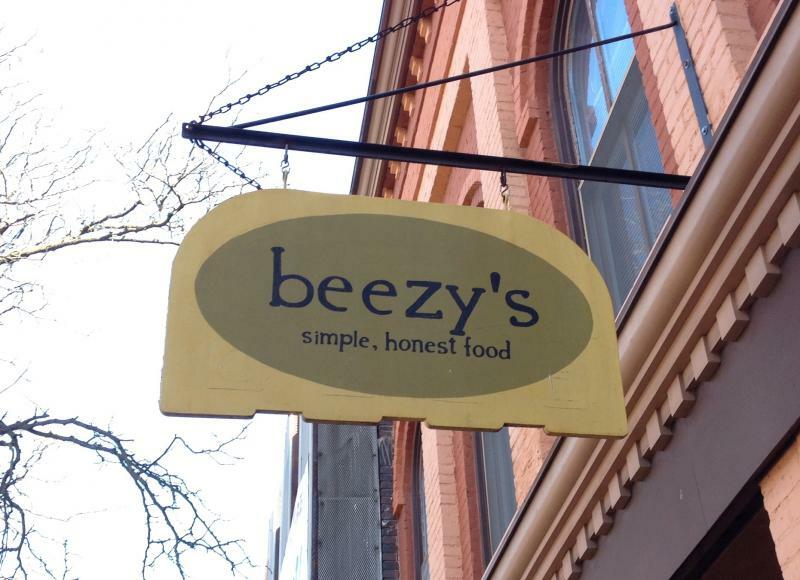 A popular downtown Ypsilanti eatery is expanding its hours. The owners have several reasons for deciding to stretch out a bit. When you walk into Beezy's Cafe at lunchtime, you're usually hard pressed to find a seat. That's one of the reasons owner Bee Roll is planning to keep Beezy's open evenings in the near future.